Easter noooo, it's a disaster!!! I supposed to decorate the Navea with eggs, but I forgot to do my preparation! 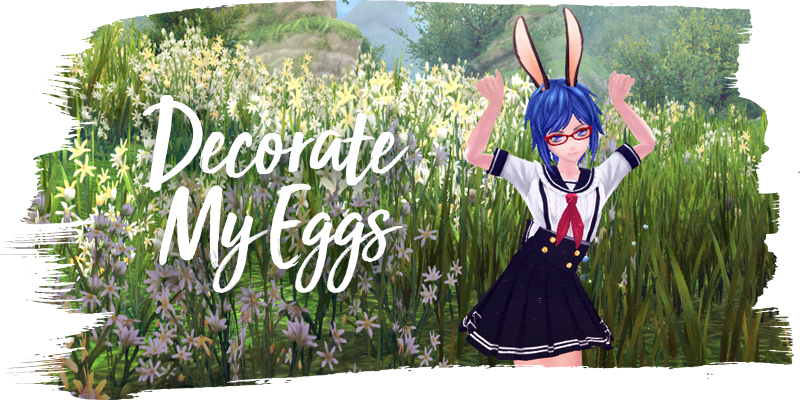 I don't have enough decorated eggs to spread around Navea for Easter! Perhaps you can help me in my mission to spread the Easter spirit? 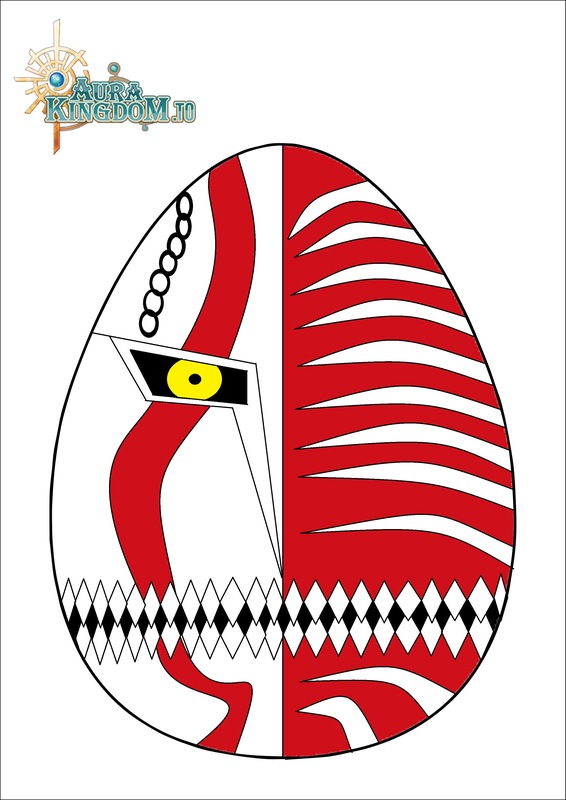 ♥ Decorate an Easter Egg for me, I'll provide the egg template. 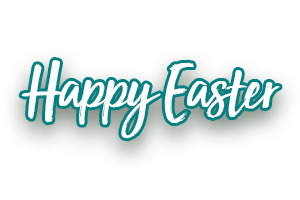 You can draw over the template, print it out and do traditional drawing, edit screenshots over the eggs, you can even boil a real egg and decorate it! 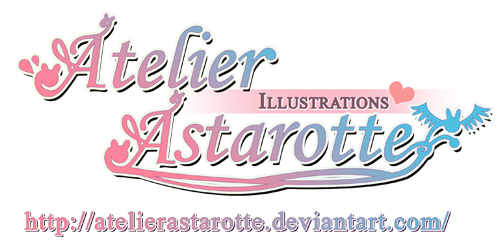 ♥ There will be two categories: digital and traditional. ♥ Digital: consist of digital drawing, edited screenshots, digital manipulation. There is no restriction, feel free to go ham. If you're using outside resource, please credit the author. ♥ Traditional: consist of traditional drawing on paper, unconventional media, mixed traditional media, boil an egg and decorate, bake an egg-shaped cheesecake and draw on it (send me the cake if you did, just kidding). Anything that suits your creativity. Please write down the tools of trade you use during the process. ♥ The decoration must be AK themed. ♥ Don't forget to write down your name and the category you're participating! We'll have 2 winners (a winner, and a runner up) from each category, giving a total of 4 winners. The winner is allowed to take 2 packs from the provided list below, while the runner up is allowed to take 1 packs. What's in the list you asked? Here it is! Can GM Andre join the next STH after the event? Well this is more related to a costume in-game but oh well, this was my first attempt but it was a fun one at that. Last edited by FIREscale; 03-30-2018 at 12:08 AM. Quick reminder: Don't forget to write down your IGN and the category you're participating in. awesome! <3 event. i love it! 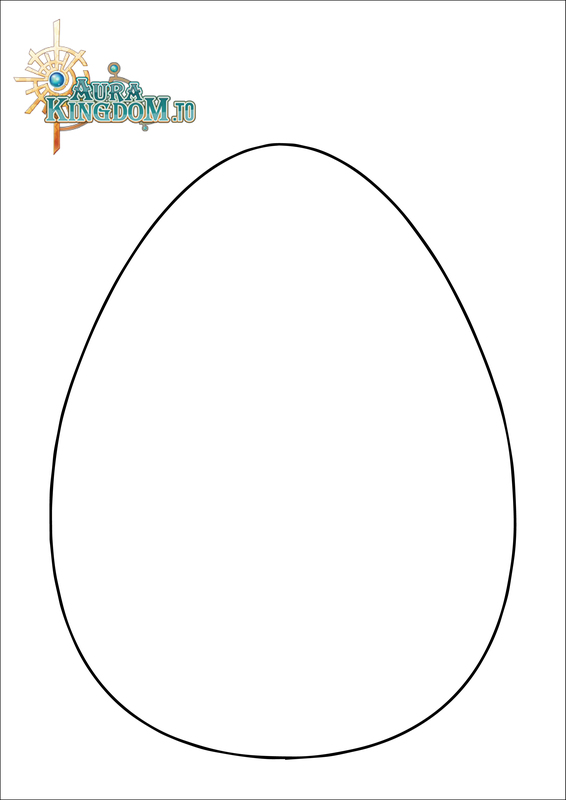 It's possible to have more than 1 eggs drawn outside of the template AS LONG AS you're still using the template.